PMI MAUI is the best local company!!! 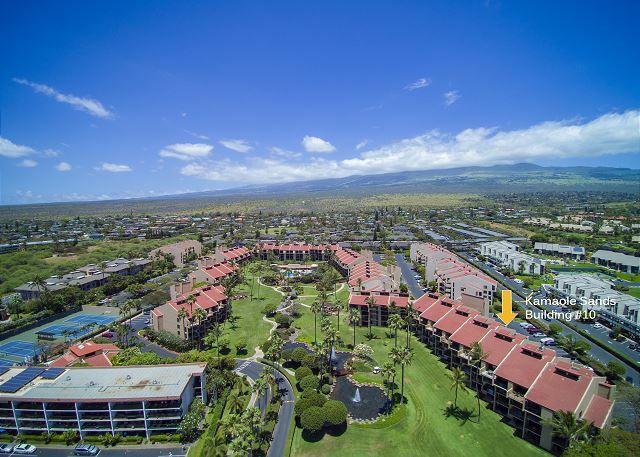 I booked 6 condos for my family and 3 were thru PMI Maui. They were clean, remodeled and nice, with very well stocked kitchens. The other company I booked with did not do nearly as good a job for their owners. 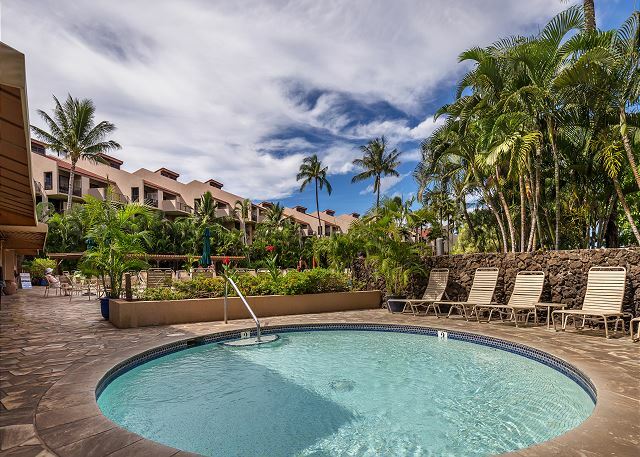 We would definitely recommend this condo and PMI Maui for the best customer service! 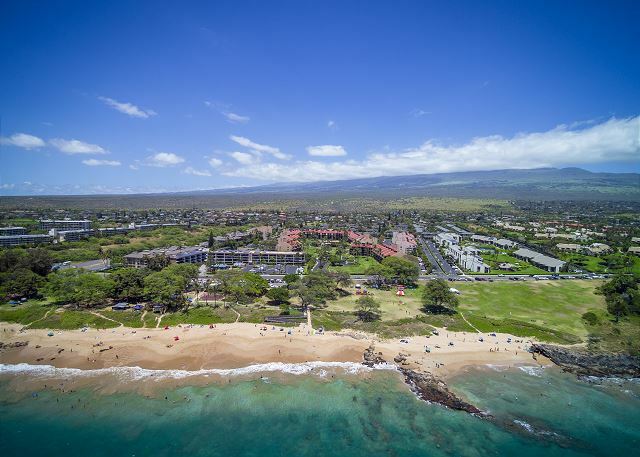 The location and the quality of our condominium made our stay in Maui perfect. 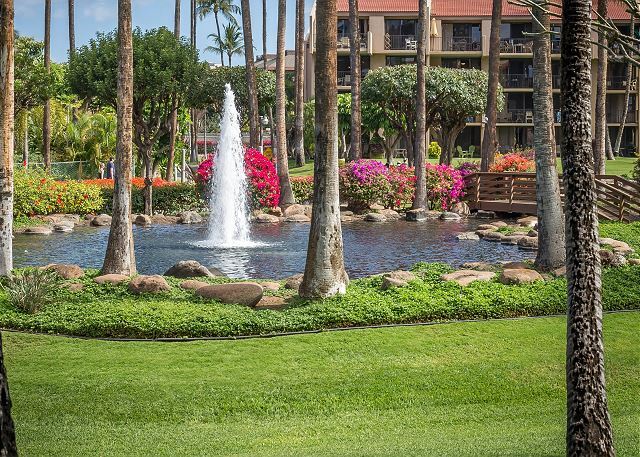 The grounds were impeccable, we had an oven view from our back patio and the convenience of many restaurants and activities nearby. We would come again and highly recommend! 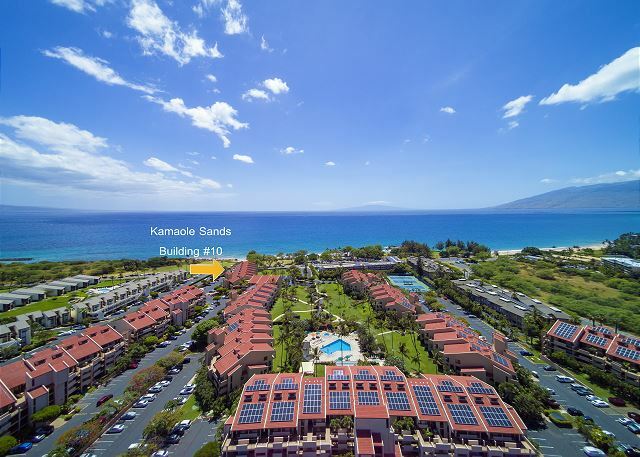 Great location within Kamaole Sands complex and within Kihei. Everything we required for our stay, very comfortable and beautifully furnished. Pictures can’t do it justice will definitely stay here again when in Kihei. 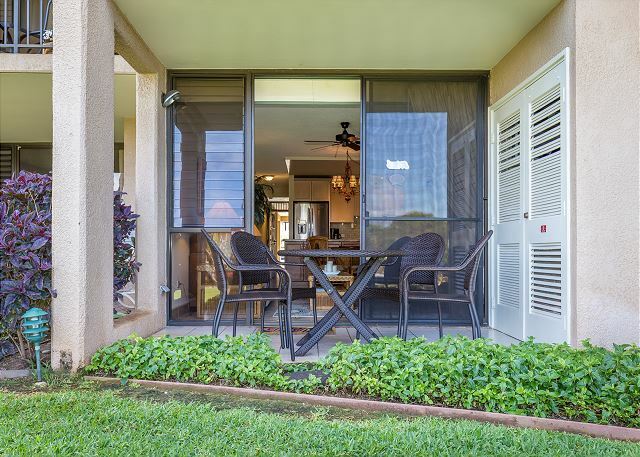 Condo rental with ocean view. 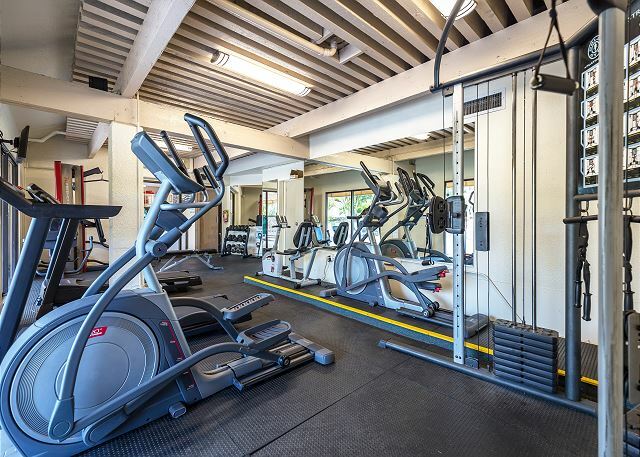 Well equipped condo with everything needed for a great stay. Location was perfect with great view. Sat on lanai a lot and just relaxed. Condo was wonderful stocked with all essentials from beach to kitchen (spices, condiments, Laundry, even sunscreen and many others items that saved lots atvthe store and less packing. Modern, open layout, with all areas updated. A/C throughout was greatly appreciated. Thank you for taking such great care. I could feel the love and care throughout the condo. Ocean view was great surprise and beautiful. Only slight suggestions: Less Knick knacks because they got in the way and time for new pillows. It was quiet, clean and all the comfort of home! beach is just across the street. From the Launi, you can enjoy the ocean view while eating or just relaxing'! The condo has plenty of room and nicely furnished. We would definitely stay here again! We enjoyed our stay and really liked how close the unit is to the beach access. The pool is not that close but being closer to the beach is the trade off. The condo and grounds are well kept and very pleasant. We really enjoyed the resort feel without the big expense. Had a great stay and would recommend the unit to anyone with a disability. My husband is disabled and found the unit to be very easy access. Also, the beach has a handicap access ramp which made it very easy for my husband to access the beach.